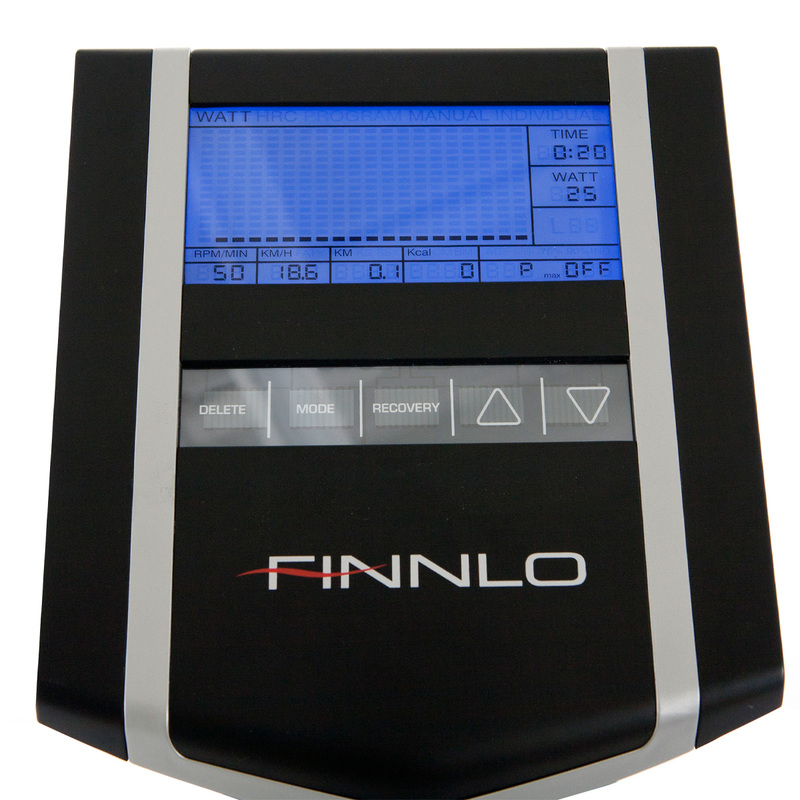 The FINNLO EXUM is a masterpiece of German quality and dependability. Benchmarked against quality brands like Schmidt, we're confident it can't be beaten on value, quality, functionality or style. DELIVERED AS A 'FLAT PACK'. Requiring some final assembly, full instructions included.